Special entertainment for your child’s special day! Unique, fun entertainment for participants! Let DZ Magic add an exclusive “something special” to your guest's experience! Fun and excitement boosts word-of-mouth, positive reviews and social media promotion! 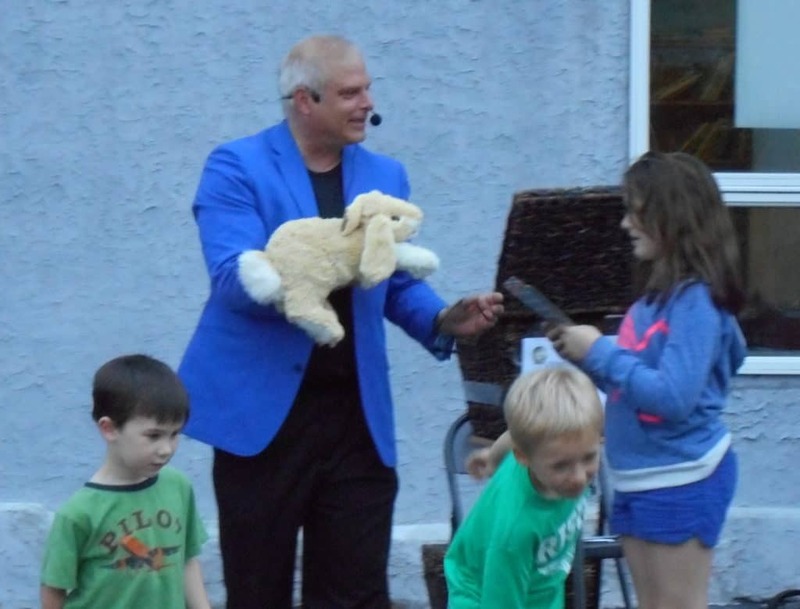 Why should you hire Rick DZ Magic as your Magician and Entertainer? 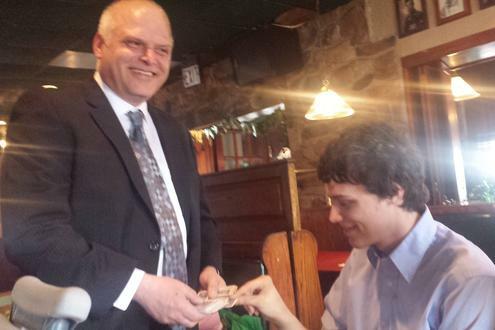 Hiring a magician is not something most people do every day. It's a fantastic way for event organizers to heighten the experience. Magic connects with your guests in a personal way that other art forms cannot match, and it is rarely seen in person - making the experience particularly memorable. Done well, it’s amazing, amusing, and memorable. Done poorly, it’s just a guy who bought a couple of plastic tricks a few weeks ago. Why choose DZ Magic over others -- Read on! You will be delighted to see how well Rick & DZ magic fit with the style of your event. A kid’s magic act probably won’t impress at a wedding reception. A large and formal illusion show won’t work in a living room or backyard. A corporate audience is far different from a preschool. When choosing Rick, you can be sure that the act is tailored specifically to the audience and venue. DZ Magic has performed in diverse environments and understands and adapts to your needs. Your guests will compliment you on your choice of a magician with enough seasoning to not only “do magic,” but to captivate, enthrall, and engage. Rick has performed many times under vastly different circumstances and can advise you in how they can integrate with your plans to perform to the best of their ability for your event. Many people think that a magician is just someone who has purchased some props and tricks. This couldn’t be more wrong! Magic is all about entertaining interactions with people. 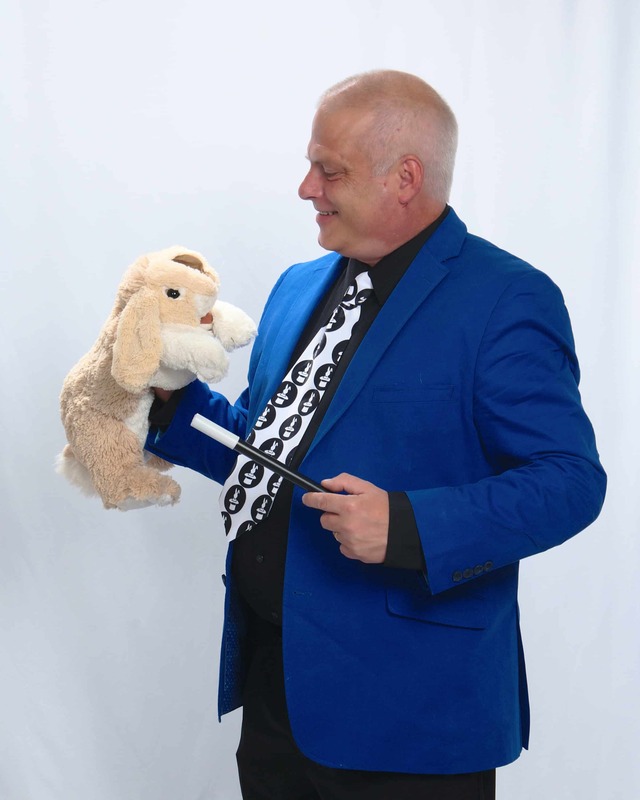 Rick and DZ Magic understand the concept of entertainment value and know how to make you and your guests feel comfortable, engaged and entertained. To engage directly with your guests, DZ Magic offers a great way, often overlooked, to add magic to your event -- Strolling magic. This sort of close-up, mingle magic does not require a stage, lighting, or sound system. Rather than adding extra time to your agenda, it enriches the overall experienceand ambiance. Before/after dinner is served at various types of events (fundraisers, corporate functions, holiday parties, rehearsal dinners, etc.). 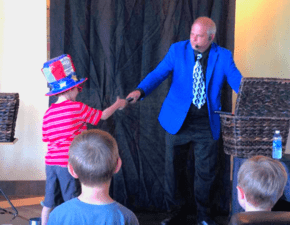 While most guests enjoy magic, a few may not – Rick has the experience as a walk-around magician to focus on the guests who are open to the entertainment and leave other guests to partake in other event activities. You'll also find it useful that Rick can often serve as a roving emcee or host to deliver announcements or other messages to the guests. You'll find great value when booking DZ Magic -- DZ Magic offers reasonable and competitive rates which depend on the type of event, hours, location. You have a unique opportunity to integrate magic into your event promotion which increases interest as the date approaches. Many organizers choose to promote the event on the invitations or flyers as something like “Magic Monday” or “An Evening of Magic!” Others let guests in on it more subtly, simply with a line that indicates “Rick - DZ Magic will be performing.” Be creative and leverage the magic into your promotional material. Birthday parties are all about fun for the child and often lots of work and planning for the parents. Hiring Rick and DZ Magic is a great way to make it a special day for the child while also making things a lot easier for the parent. Your child will appreciate that Rick goes the extra mile to make the birthday child feel special. Rick can include additional activities for children such as balloon sculpture or organizing magical games. Both of these are interesting ways to not just "fill time" at a party but to actually add entertainment value for the children while making things easier to manage for the adult planners. What time will the magic begin? Will the guests be seated at tables, mingling around, sitting in an audience? Is there other entertainment planned? Contact Us Now to set up the Magical Entertainment for your special event!